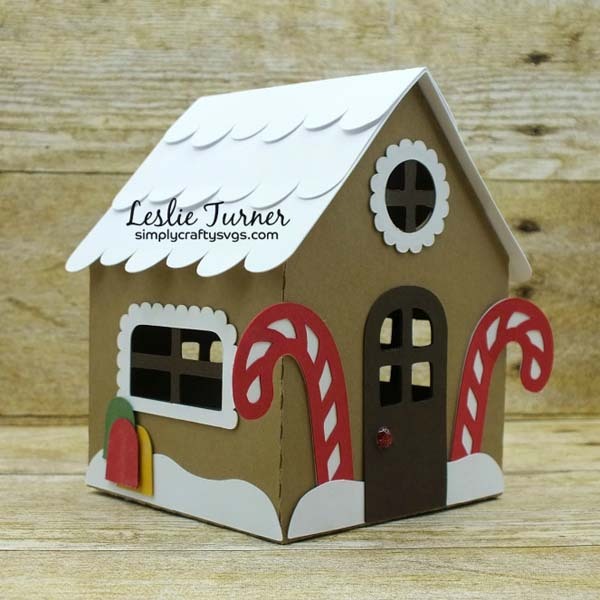 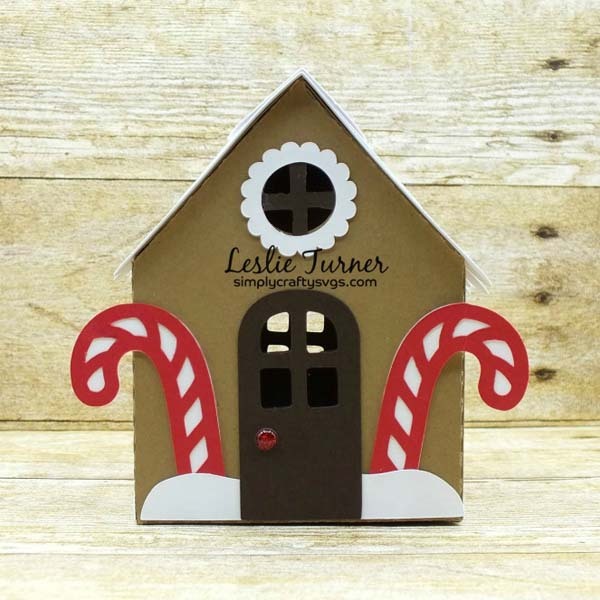 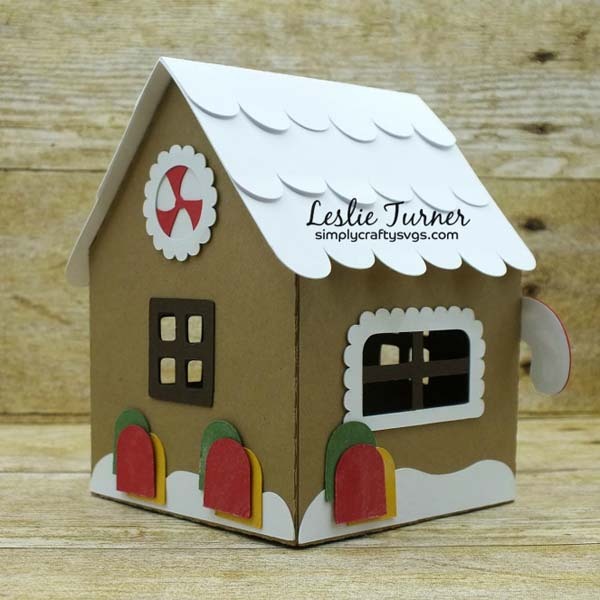 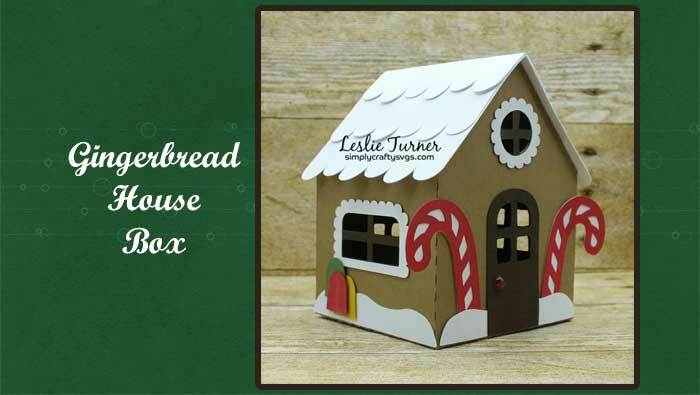 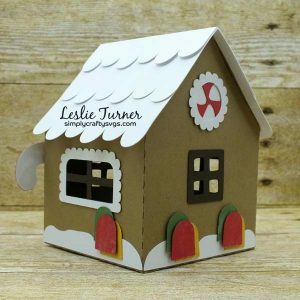 Gingerbread House Box designed by Leslie. Anytime is a good time for Christmas crafting! 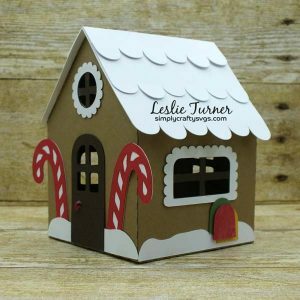 Click here for more details on this project.